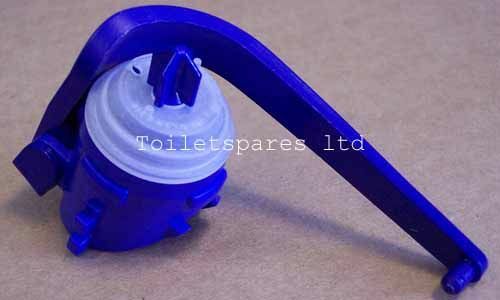 241.813.00.1 Diaphragm assembly for the Impuls360 bottom entry 1/2" Geberit float valve. This assembly fits the bottom entry Geberit valve only and is not compatible with the side entry inlet valve. If you have the side entry valve you will need the 380 assembly, our Product ID TS192.